With the order No. 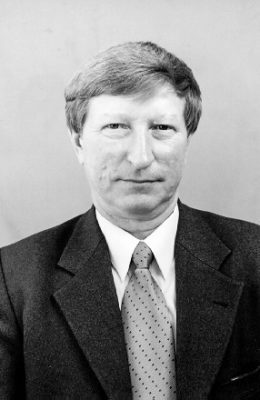 30 dated as February 29, 1956 on the Ministry of Oil Industry in the center of the Volga-Ural oil-bearing region – the young city of oil industry workers Oktyabrsky there has begun the existence the Volga-Ural branch of VNIIGeofizika. The choice of a place for new institute wasn’t casual – to the middle of the 50th years the Volga-Ural region became the largest oil-bearing province of the country. Here exploration was powerfully developed, rates of development drilling and oil production grew, the latest prospecting and trade technologies took root. 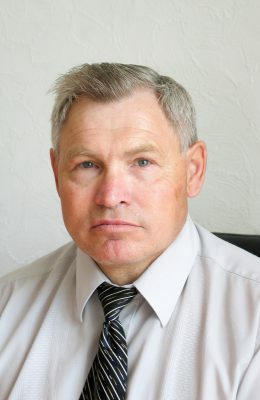 The initiative of scientific center creation of logging in close proximity to production belonged to the leader of oilfield geoscience, professor Sergey Grigoryevich Komarov, whose efforts in many respects promoted further strengthening of branch. 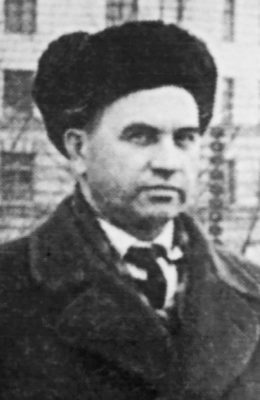 The Volga-Ural branch of VNIIGeofizika became the first enterprise in the Soviet Union, which is purposefully engaged in a wide range of borehole geophysics problems. Research and design institute of well logging was established in February, 1956 as a subsidiary of the Volga-Ural branch of the All-Union Geophysical Research Institute (VNIIGeofizika). In 1972 it was reorganized into All-Union Research Institute of Well Logging – VNIIGIS. Since December 26, 1995 the Institute has acquired the status of Open Joint Stock Company Scientific Production Enterprise (OAO NPP VNIIGIS). 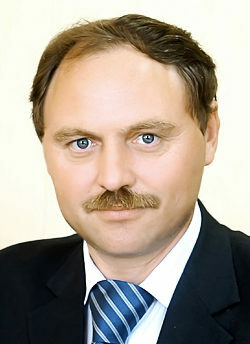 In 2005 as a result of a victory at an auction for sale of the state-owned shareholding of OAO NPP VNIIGIS, the owners of the stake in 71.6% actually became the employees of the institute, represented by the leading specialists of VNIIGIS and small enterprises, such as OOO NPF Gorizont, ZAO NPF GITAS, ZAO NPF SeismoSetService, OOO NPP INGEO, OOO NPF AMK GORIZONT and others. The institute formed originally for the solution of geological field problems of the Volga-Ural oil-and-gas region in short terms it has turned into scientific center of inter-industry value, and except the traditional directions on geophysical well logging on oil and gas in its also coal, ore and other directions began to develop intensively. Since the beginning of the 70th years VNIIGIS is head in geological survey branch. Geography of its works has extended to Western Siberia, the Far East, the republics of Central Asia, the North, and also countries of Western Europe, Latin America, Canada, China, etc. Over the years of existence at institute works practically on all types of minerals were carried out (oil, gas, coal, ore, water, gold, diamonds, etc.). VNIIGIS has formed a basis for creation of three largest institutes (in Ufa and Tver) which have defined the main scientific technical direction of development of oil-field geophysics in Russia. 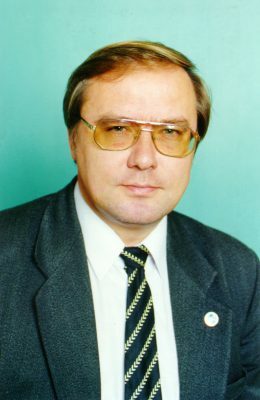 Head of VNIIGIS from 1992 to 1996 years. 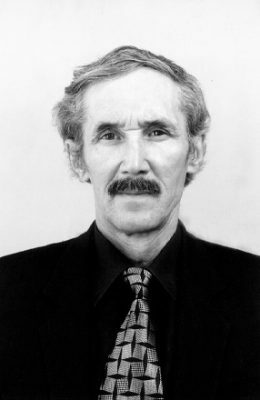 Head of VNIIGIS from 1988 to 1990 years. 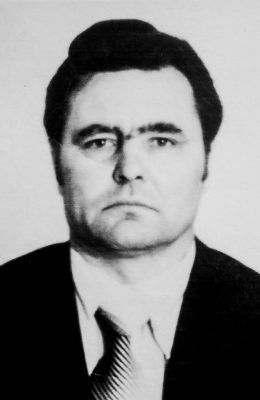 Head of VNIIGIS from 1971 to 1988 years. 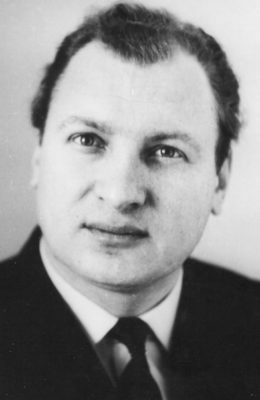 Head of VNIIGIS from 1965 to 1970 years. 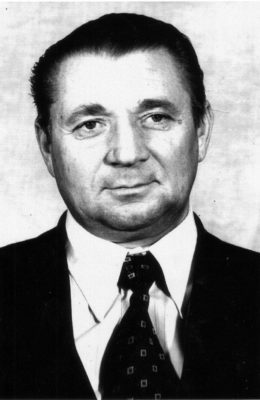 Head of VNIIGIS from 1961 to 1964 years. 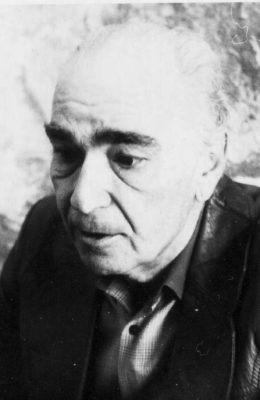 Head of VNIIGIS from 1956 to 1957 years.